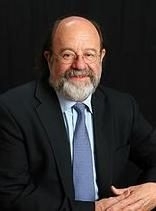 Gary E. Schwartz, Ph.D., is Professor of Psychology, Medicine, Neurology, Psychiatry, and Surgery at the University of Arizona, at the main campus in Tucson. 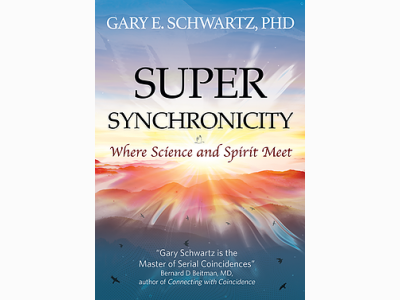 In addition to teaching courses on health and spiritual psychology, he is the Director of the Laboratory for Advances in Consciousness and Health.Gary received his Ph.D. in psychology from Harvard University in 1971 and was an assistant professor at Harvard for five years. He later served as a professor of psychology and psychiatry at Yale University, was director of the Yale Psychophysiology Center, and co-director of the Yale Behavioral Medicine Clinic, before moving to Arizona in 1988. 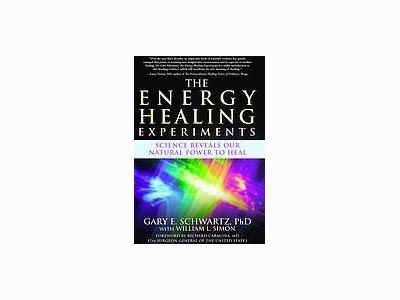 Gary collaborates with Canyon Ranch on biofield science and energy healing research and serves as the Corporate Director of Development of Energy Healing at Canyon Ranch. Until the invention of contemporary super telescopes and sensitive digital cameras, to the naked eye the night sky looked like it was speckled with white dots that slowly moved in complex ways. We had no idea that the Universe was actually filled with billions of galaxies, each containing billions of stars and billions of planets as well. Contemporary technology allows us to "see the invisible." We can now "see" frequencies of photons spanning electricity and radio frequencies (single digits to hundreds of thousands) at the low end and X rays and gamma rays (quadtrillions and quintrillions) at the high end. The spectrum of brilliant colors we see with the naked eye turns out to be but a tiny fraction of all the frequencies of photons in the Universe. Science can be thought of as the process of making the invisible visible through imagination and technology. The history of science has taken us from our physical senses and "common sense" to "quantum non-locality" and "dark energy," in the process revealing an ever greater reality. The research and writings presented in this website explain how science not only reveals a greater physical reality, but in the process reveals a greater spiritual reality as well. Rather than taking us away from spirituality, science is taking us to spirit and soul, in the process expanding and enlightening human consciousness even beyond ancient mysticism and modern contemplative meditation.